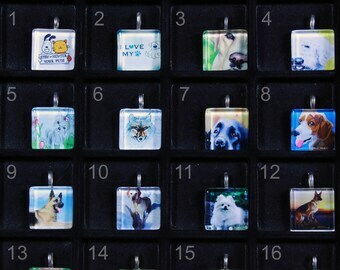 Announcement Now selling Funky Monkey Charms. 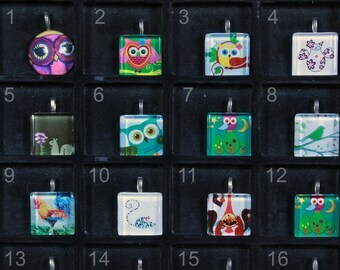 Now selling Funky Monkey Charms. This planter is adorable! I bought it for my friend for Christmas and she was happy to receive it.